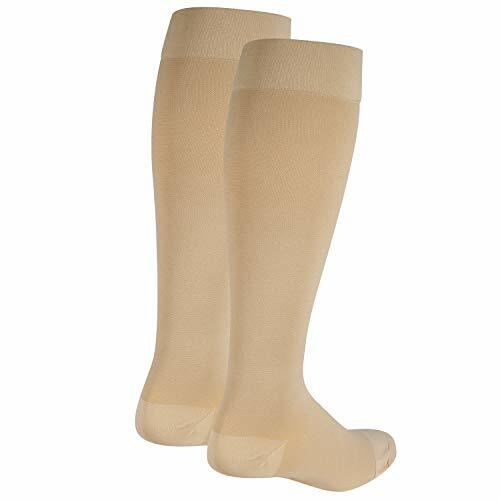 Easy fit lightweight universal sock for treatment of plantar fasciitis. 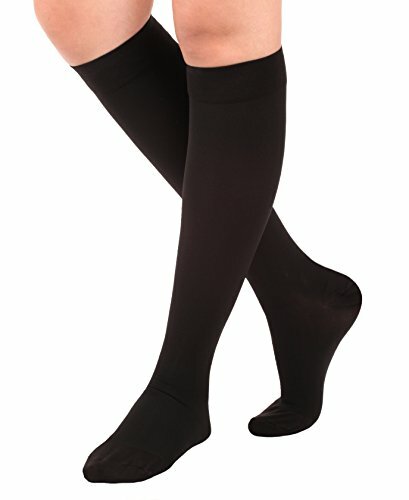 The grip sole enables the sock to be worn indoors and comfortable to sleep in. 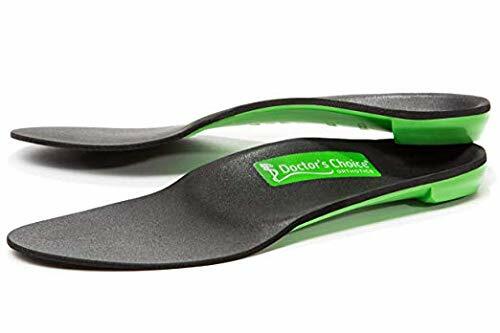 Prevents the shortening of plantar fascia, and stretches where needed. Comes in three sizes to ensure good fit and effective treatment. The fit and degree of stretch are both adjustable to suit the size and treatment needs of the patient. 【PREMIUM QUALITY】Constructed of a comfortable, lightweight neoprene material. Includes an open heel for breathability, and a non-slip tread along the sole of the foot for safety when walking in the middle of the night. 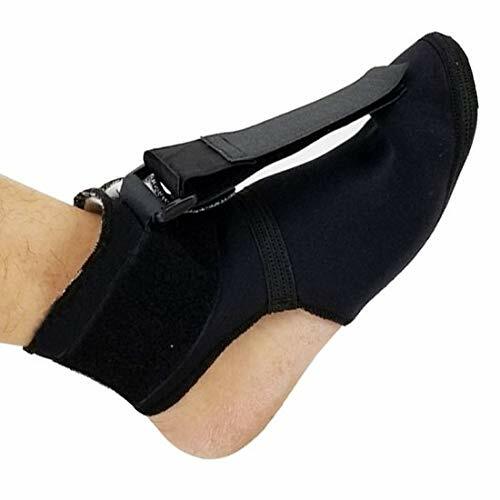 【STRETCH YOUR TOE】 Soft, nighttime foot sock splint helps to provide a continuous stretch to your plantar fascia while you are sleeping at night. 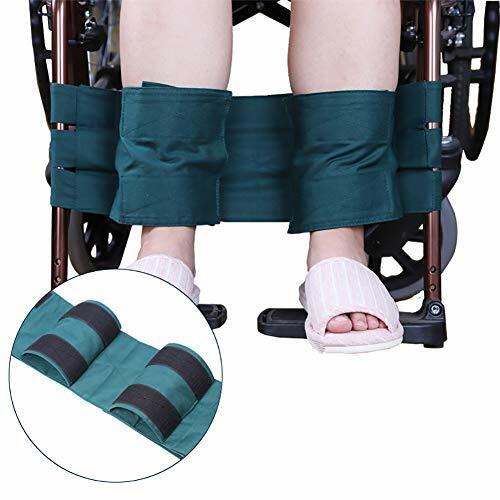 【ADVANCED MANUFACTURED】New & Improved, includes a removable rigid foot plate to for a better stretch and more stability for the arch of your foot. 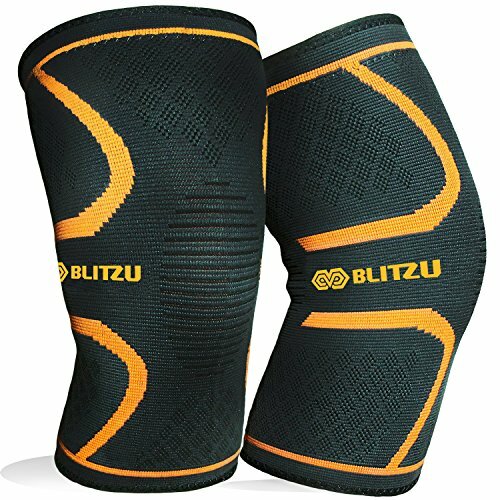 【REASONABLE DESIGN】 Easy to apply and adjust with the velcro closures and strap. Sizes based on U.S. shoe size. S: (8.27-10inch) 21cm-25.5cm. 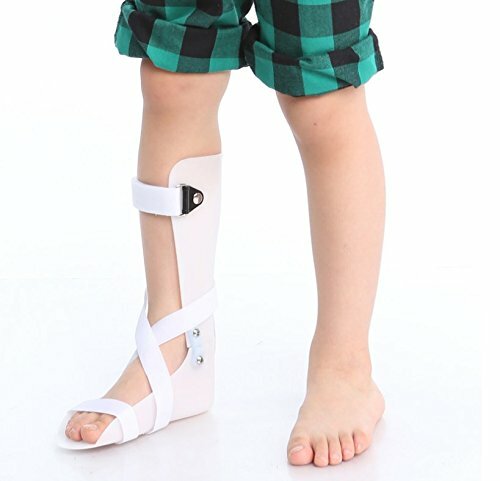 【RELIEVE PAIN】Wake up in the morning with less foot pain! 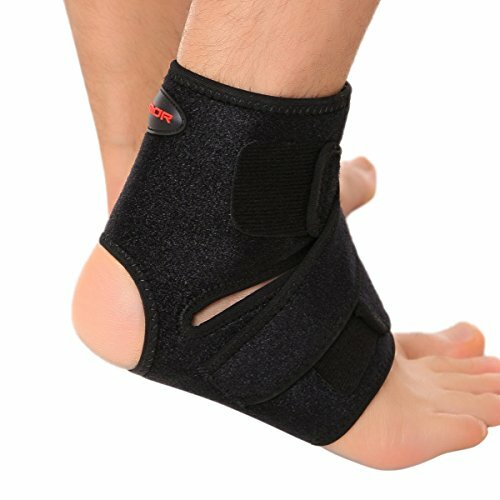 Indicated to help treat plantar fasciitis achilles tendonitis, plantar flexion contractures, and other lower leg overuse injuries.